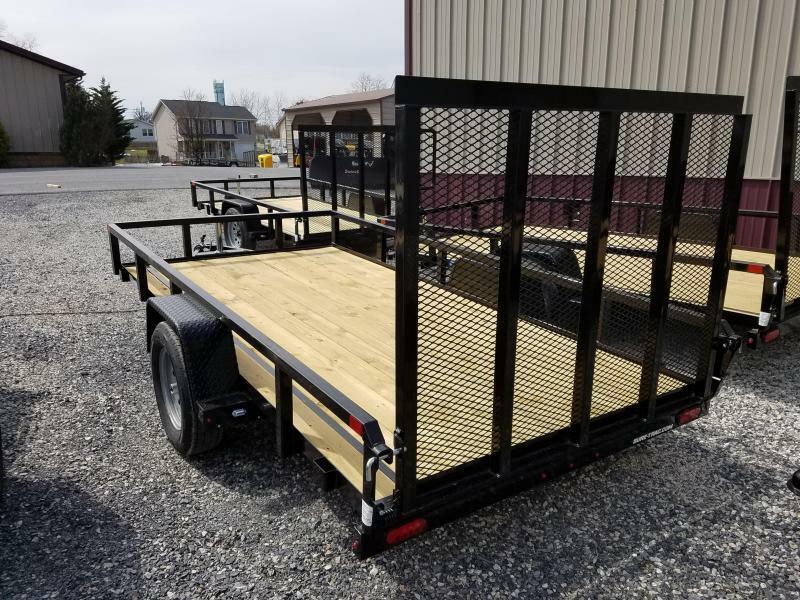 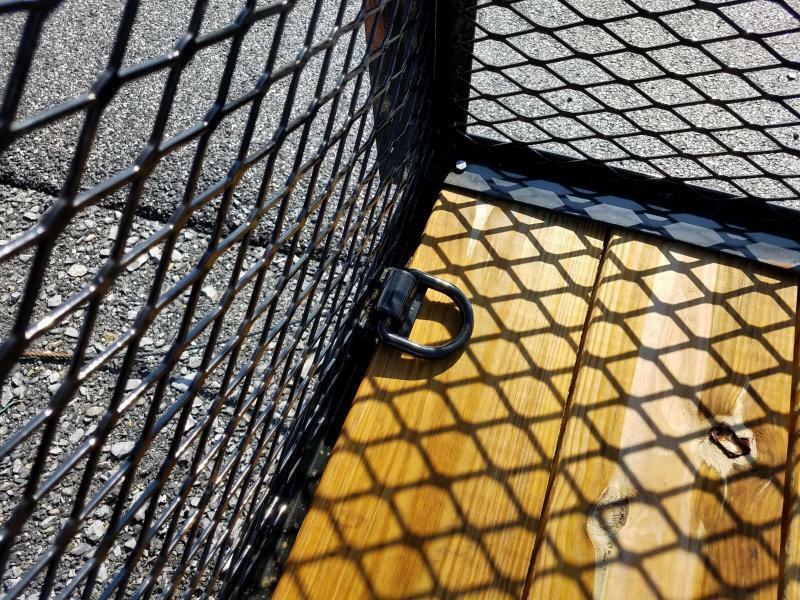 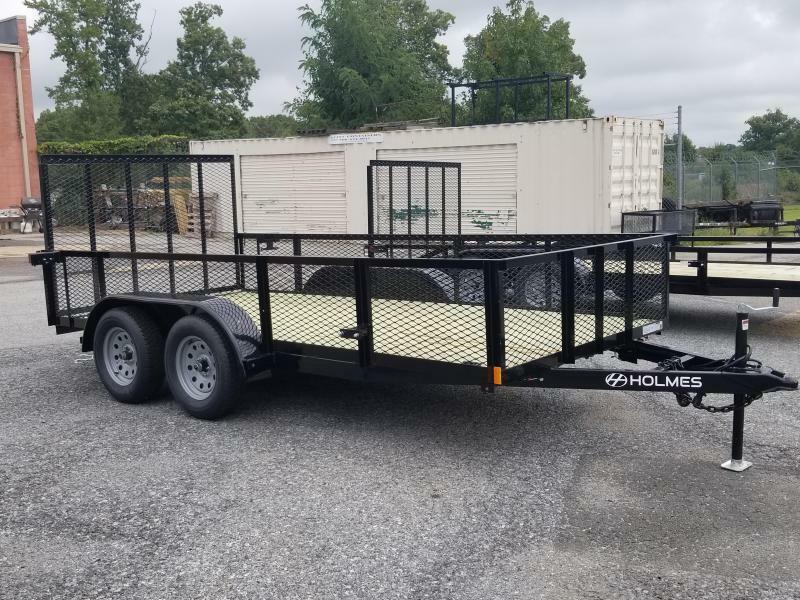 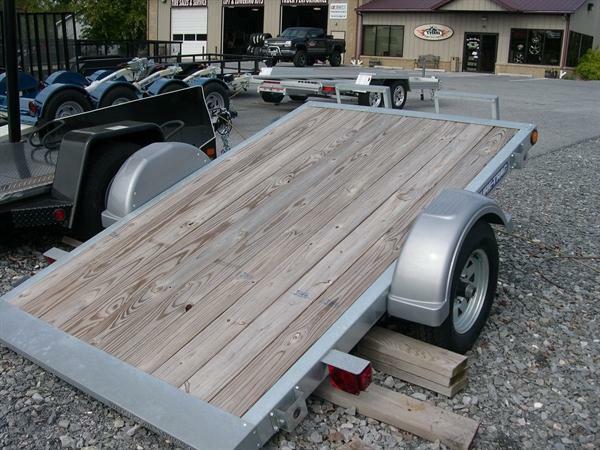 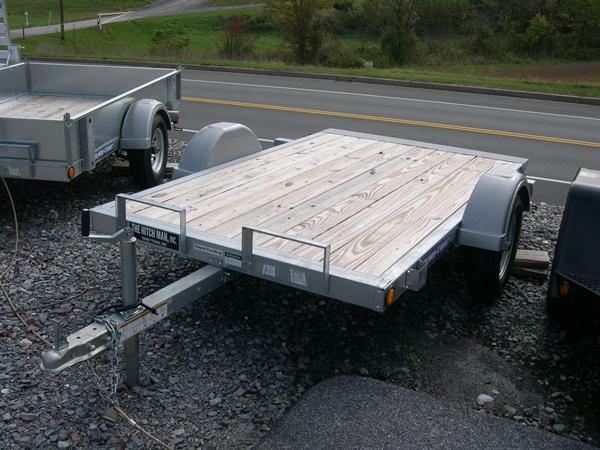 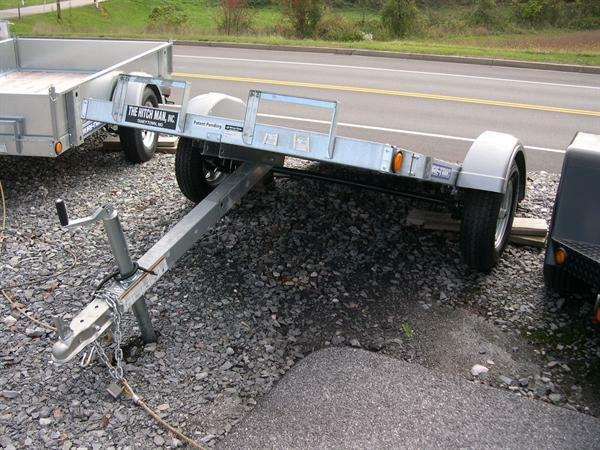 Lightweight homeowner tilt bed utility trailer, only weighs 350 lbs. 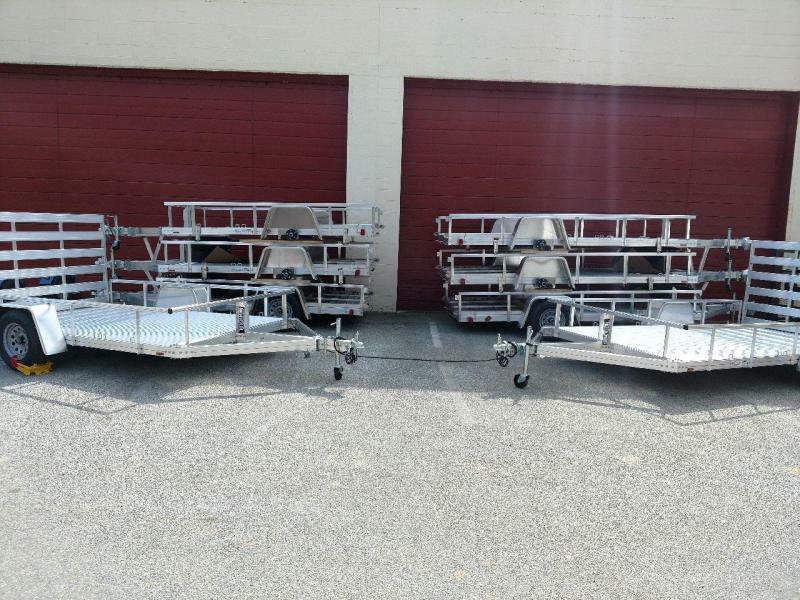 Fully galvanized frame, EZ lube hubs, 2aÂ³ ball, 13aÂ³ tires. 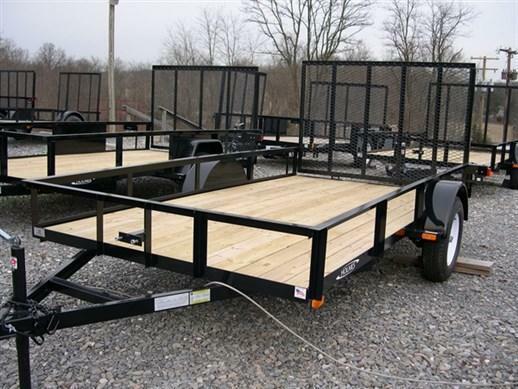 Payload capacity of 1,650 lbs.